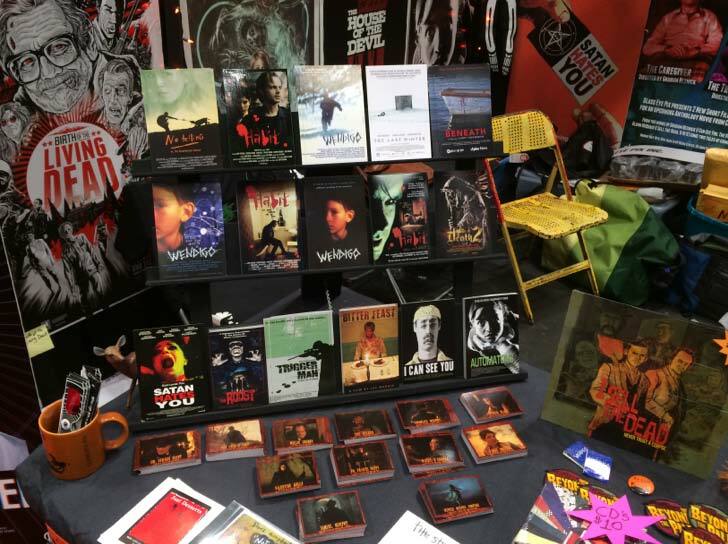 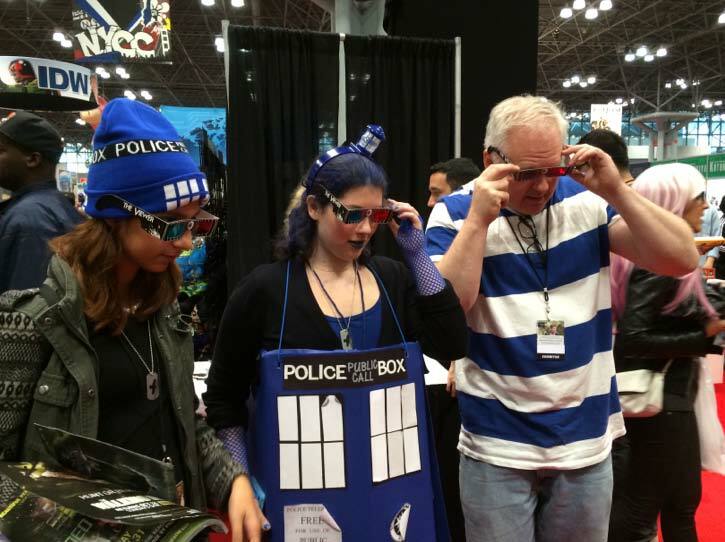 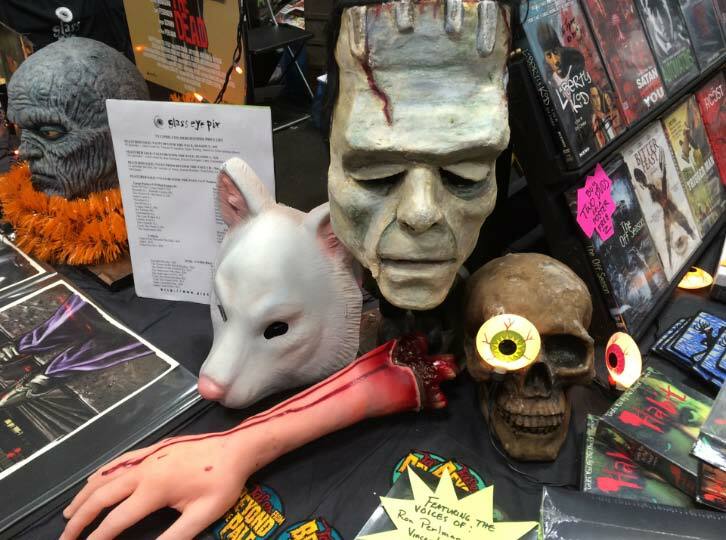 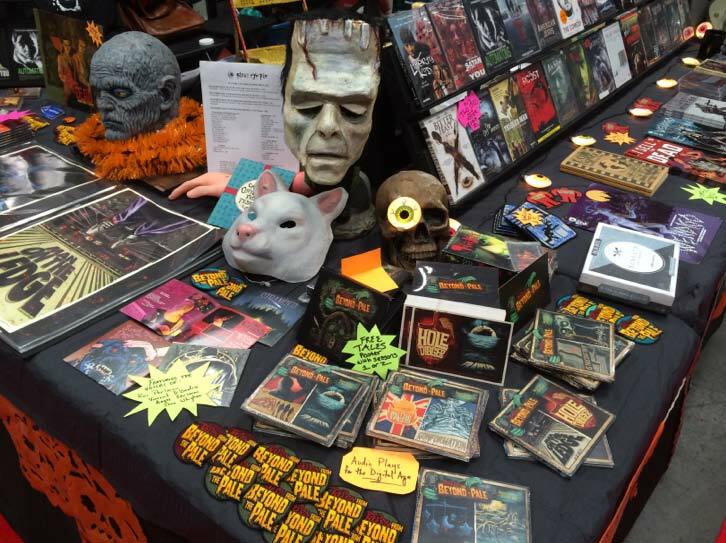 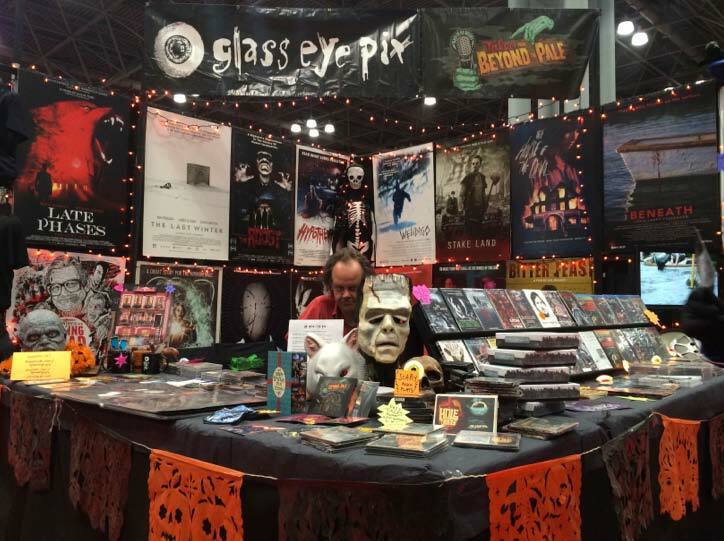 Glass Eye Pix returned to the Javits Center this weekend for another year of Comic Con madness! 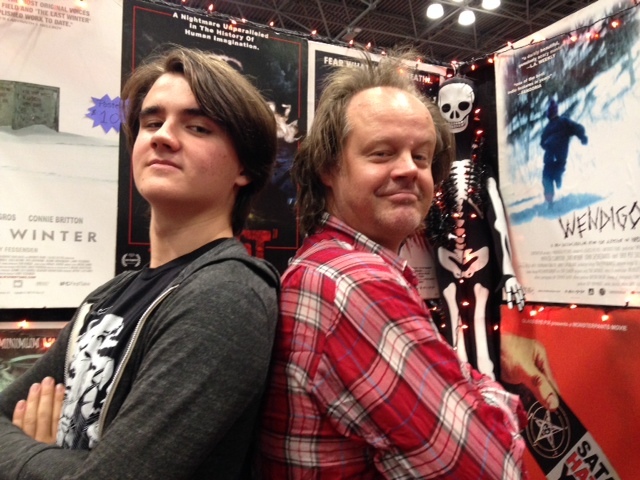 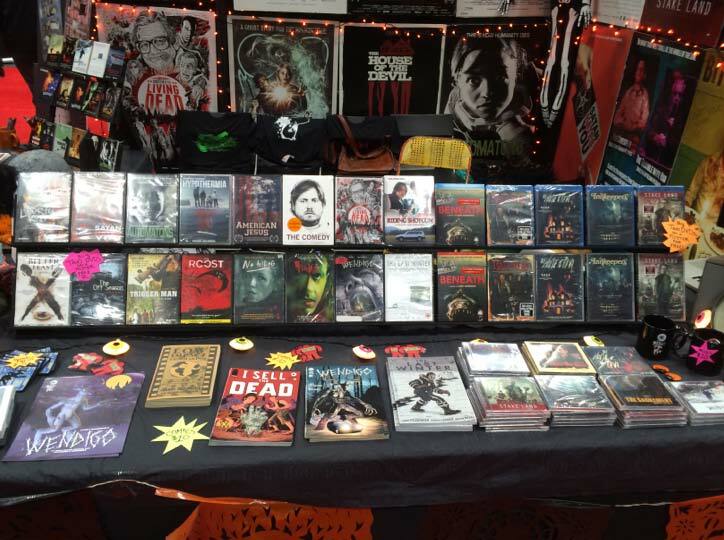 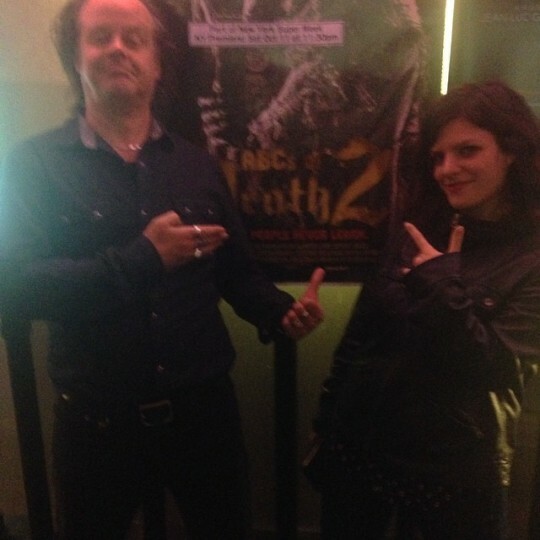 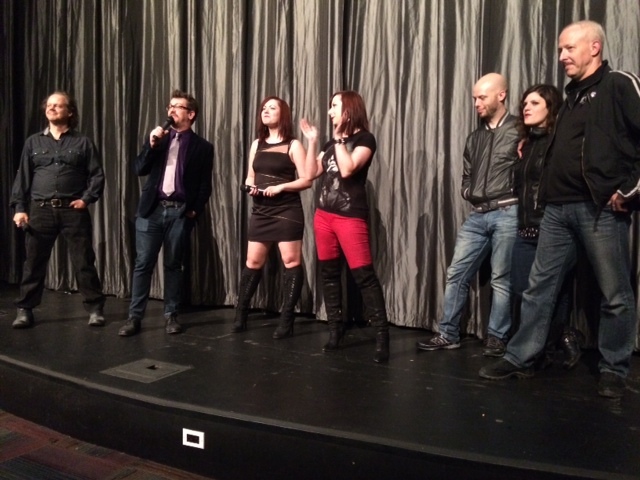 Check out pics from the Con below, along with photos from the Super Week NYC premiere of ABCs OF DEATH 2! 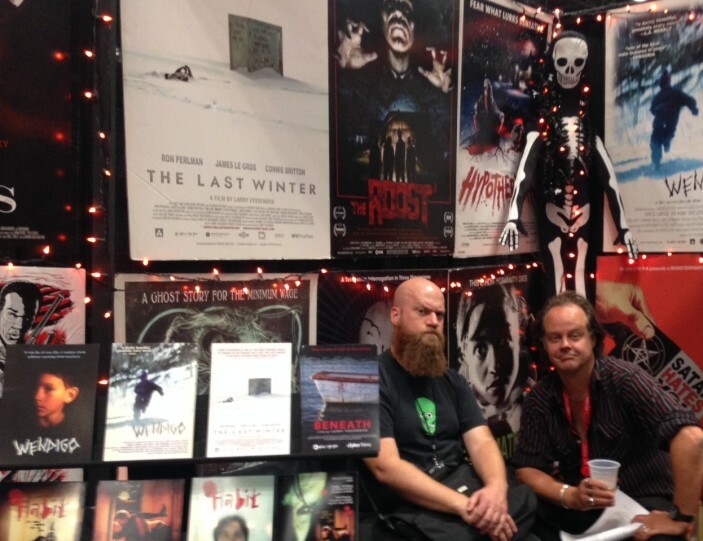 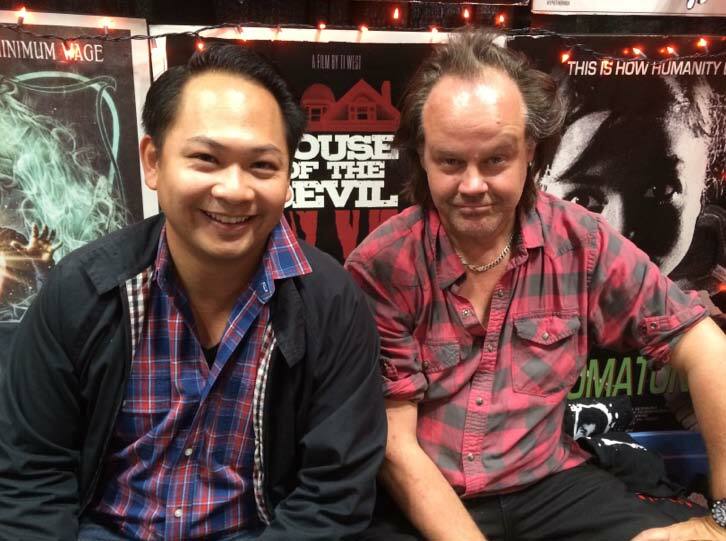 Fessenden and the Soska Sisters intro ABCs 2!